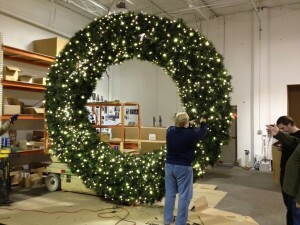 Wow – A Giant 12ft Wreath! 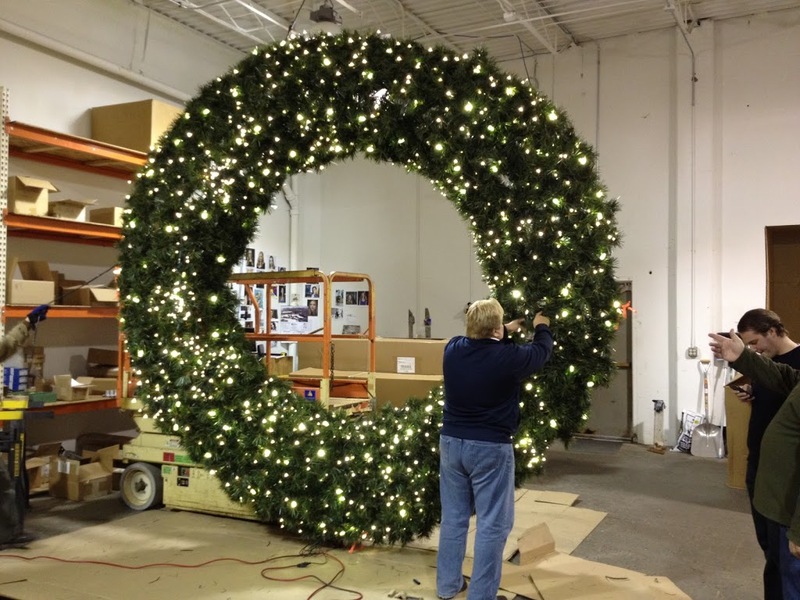 › Who We Are › Our Blog › Wow – A Giant 12ft Wreath! Wreath is enjoyed by all!